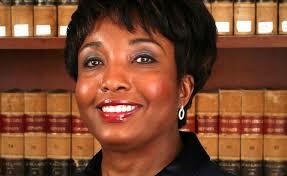 This week, a brilliant recounting of facts about race in America was produced by Prager University, and features Carol Swain, from the James Madison Society of Princeton University. My first encounter with the James Madison Society of Princeton came during a visit to Princeton with my husband to see some of our old “stomping grounds” from our University days. 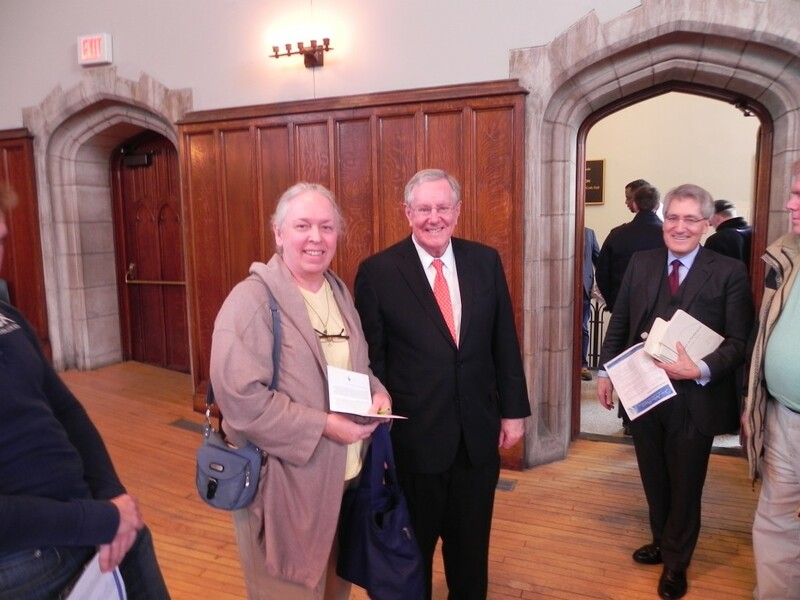 That encounter, at a seminar featuring Steve Forbes, provided me with the privilege of meeting Professor Robert George and Steve Forbes, and with the opportunity to connect with the rich source of information the James Madison Society of Princeton provides to students and to everyone. It was during that seminar that I heard Steve Forbes offering hope that the state of the economy created by the Obama administration was still open to rescue. See Prager University– The best ideas from the best minds focused into 5 minutes.